Armorgard’s product range is relevant to many markets including builders, landscape professionals and dedicated gardeners and the uses for their equipment are far reaching. They have built up a list of products that are tough and strong enough for any environment. 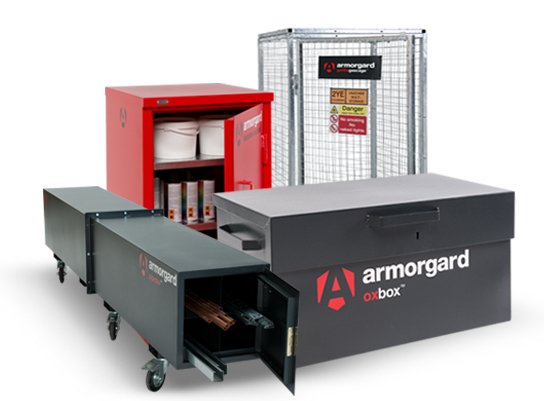 You can now buy Armorgard products direct from our web site with delivery direct to your address.